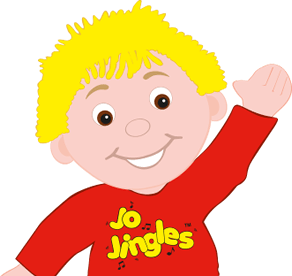 Hello, I'm Laura and I have been unning classes in Loughborough, Shepshed & Mountsorrel, and Coalville since 2011. 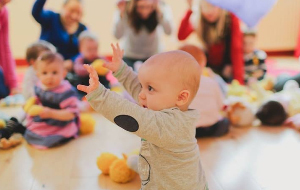 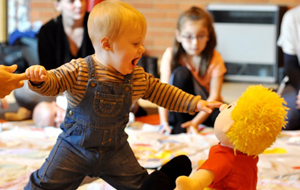 My previous experience working in chlidren's nurseries has really helped me to develop my classes. 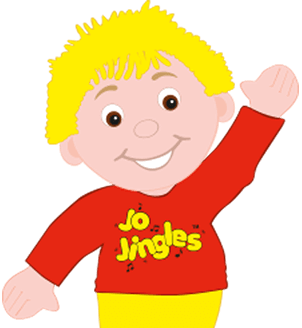 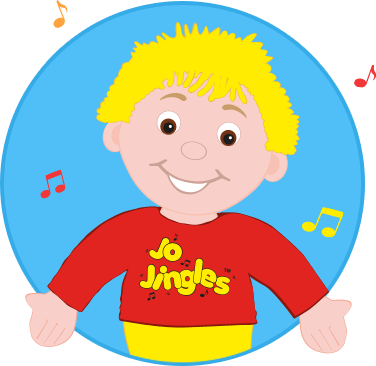 Every day is a fun music day with Jo Jingles!